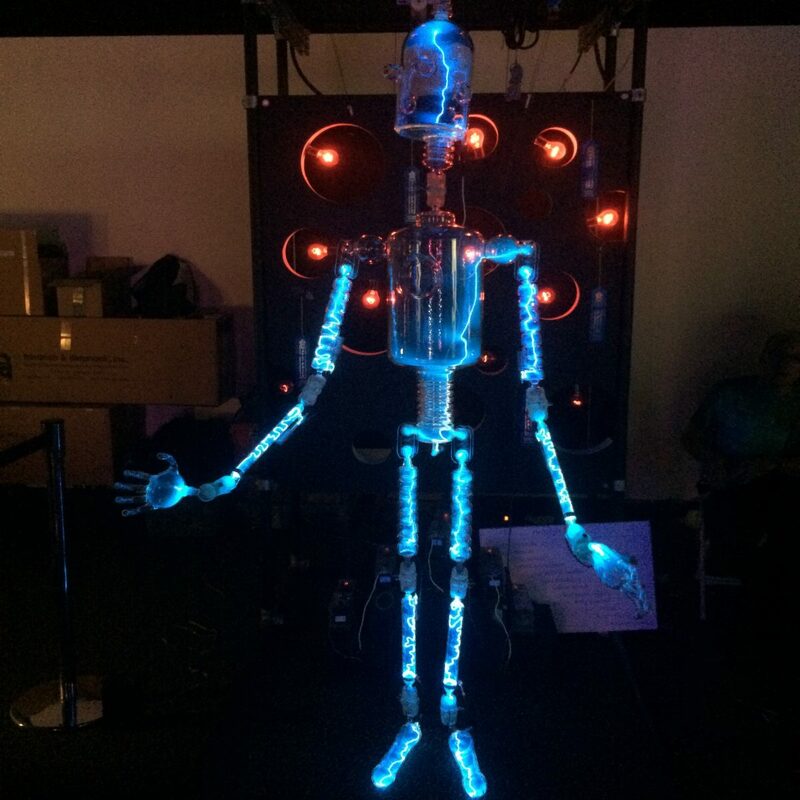 The EE Journal team went to World Maker Faire! We live tweeted the event @EEJournalTFM as we made our way through the tents to check out the over 750 maker projects at this year’s Faire at the New York Hall of Science in Queens. All of our live tweets are collected here so you can catch up on the highlights of the Faire. Maker Faire bills itself as “The Greatest Show (and Tell) on Earth”— a showcase of invention, creativity, and resourcefulness, celebrating Makers and Do It Yourselfers. It’s an environment where people of all ages and backgrounds gather together to share what they are making and learning. From hobbies and unique inventions to prototypes and new products coming to market, attendees have the opportunity to get up close and personal with the projects and their creators. We at EE Journal love attending Maker Faire every year and being inspired by the energy and passion behind the engineering projects. The excited exchange of ideas and and information fills the tents at Maker Faire and we can’t get enough of it!